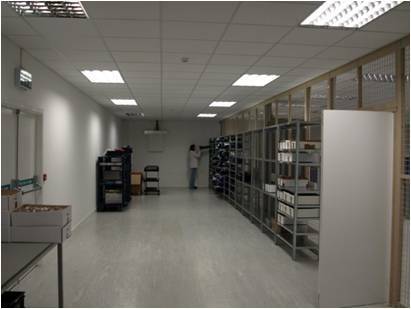 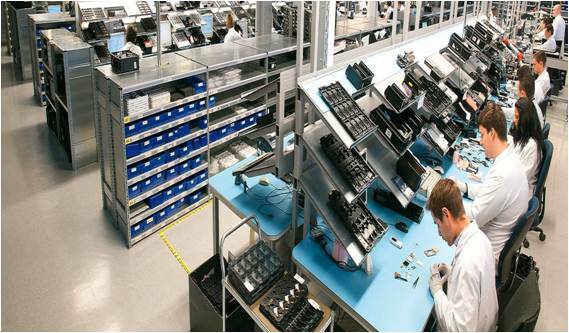 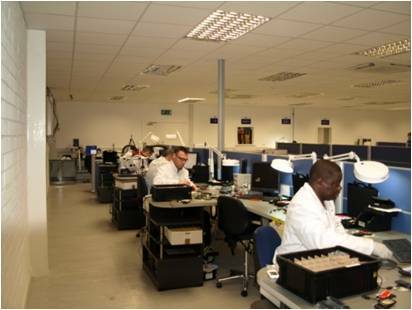 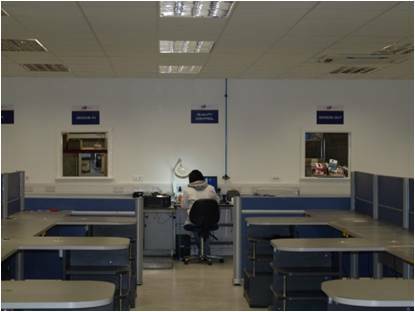 SBE is a global organisation providing comprehensive repair solutions to the consumer electronics industry, from mobile phone repair to reverse logistics, technical inspection grading and repair. SBE engineers repair more than 5 million devices each year and across Europe, ranging from mobile phones to digital cameras and flat-screen televisions. 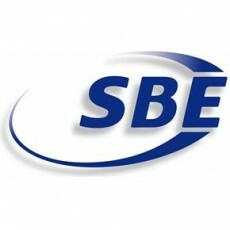 The SBE group comprises of a number of companies and subsidiaries located in Spain, Portugal, Belgium, France, Poland, UK, Canada and Ireland.